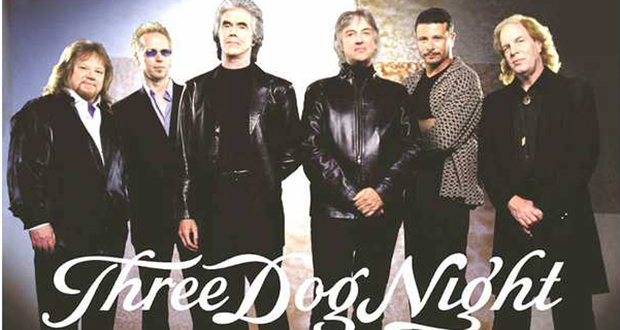 After the band Three Dog Night covered Randy Newman's song "Mama Told Me Not To Come" and made it a No. 1 hit, Newman called the band's lead singer Cory Wells and said, "I just want to thank you for putting my kids through college". 2. American novelist Cormac McCarthy writes all of his books on a 1963 Lettera typewriter. In 2009, he sold his typewriter at an auction for $254,500. He spent $20 to buy an identical replacement. 3. Charles Henry Turner was an African American scientist biologist who earned his Ph.D. in 1907. He discovered that insects could distinguish pitch, that cockroaches can learn by trial and error and that honeybees can see color. 4. To combat the theft of trees in public parks around Christmas time, some cities spray their trees with fox urine. It freezes and has no odor outside, but thaws if taken indoors on a would-be Christmas tree, and the smell is "eye-watering". 5. Smokers who quit before 40 were found to live just as long as non-smokers. The average smoker who doesn't stop will lose 10 years on their life. A smoker who stops between the age of 35 and 40 can regain 9 of those years. Older smokers gained back 6 of those years. 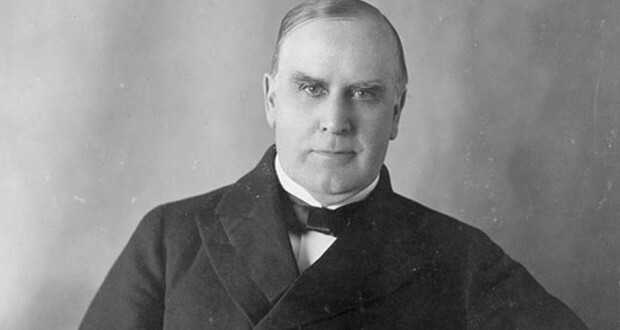 While his opponent (William Jennings Bryan) traveled all over the country campaigning, William McKinley won both the 1896 and 1900 presidential elections by staying at his home in Canton, Ohio and giving speeches off his front porch to whoever showed up to listen. 8. In medieval years, an hour was divided into 4 puncta (quarter-hours), 10 minuta, or 40 momenta. So if you asked someone to "wait a moment", turns out that you really asked them to wait for about 90 seconds. 9. Southwest Airlines flew a plane full of puppies to help them escape from Hurricane Harvey. 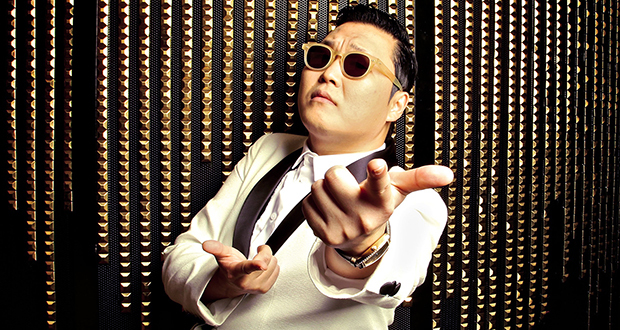 Psy of ‘Gangnam Style’ fame once rapped about torturing and killing American soldiers and their families. 12. Sir Alec Guinness, Obi-Wan Kenobi in the original Star Wars, disliked his character so much that he advised George Lucas to kill him off under the guise of "making him a stronger character". 13. A study found that having a regular bedtime during early childhood has a significant positive influence on children's behavior while having an irregular bedtime is associated with behavioral difficulties. 14. Ashpan Annie survived the catastrophic explosion in Halifax, Canada in 1917 as a baby, protected from the explosion by an iron stove and kept warm for over 24 hours by the ashes. Annie lived to be 95. 15. Not only do 1 in every 10 people have a tiny second spleen called an accessory spleen, but also that if the main spleen is removed, the tiny second spleen can grow to function as a new spleen. 17. 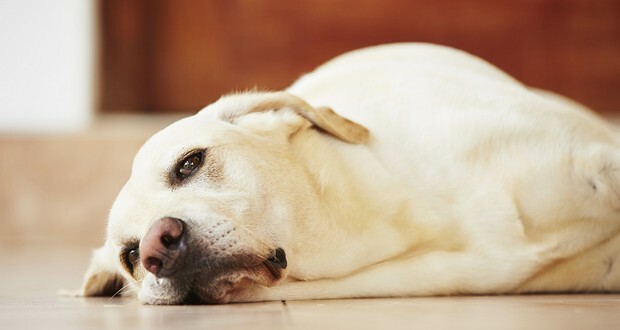 In 2000, an off-duty Vancouver police officer and his dog found $1 million in a trash dumpster, who gave it to 'Lost & Found'. Nobody claimed it so he got to keep it. 18. In 1994, Cleveland Indian’s relief pitcher Jason Grimsley crawled through the Comerica Park air duct with a flashlight in his mouth to get into the umpire’s room so he could switch out Albert Belle’s confiscated bat because he knew it was corked. 19. There are two birth anomalies - superfecundation (twins with separate fathers) and chimerism (absorbed twins), that if combined, will create a single human with two biological fathers. 20. The CIA admitted to the existence of Area 51 in 2013, eight years after a Freedom of Information Act request was filed. 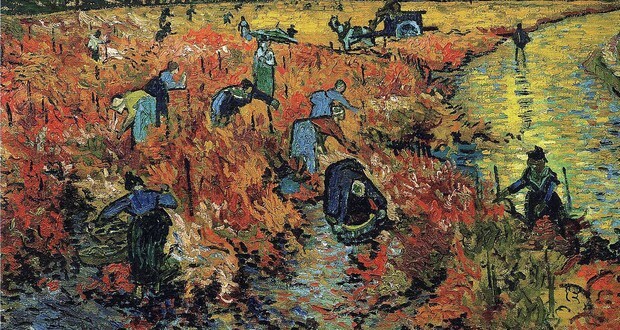 Van Gogh sold a total of one painting (The Red Vineyard) during his lifetime. 22. In 2015, the director of Paranormal Activity produced "Area 51", about four friends sneaking into the secret base. The movie budget was $5 million, but it grossed only $7556, losing 99.8%. 23. Those responsible for the hack of Target's customers' credit card data entered through the HVAC system's internet connection which was serviceable via the web and connected to the same server as the credit card data. 24. The very first photo to have a human in it wasn't intended to be a portrait and ended up taking several minutes for the exposure. Anything that was moving was not visible. 25. In 2002, a woman named Barbara Hanson won £13,000 in compensation from an airline after she was squashed by an obese woman during an 11-hour flight. When the plane landed, she had internal bleeding, severe bruising and torn leg muscles.